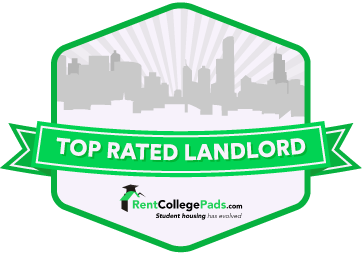 Located across the street from Mizzou, The Lofts on Ninth provide luxury apartments ideal for any student or professional. 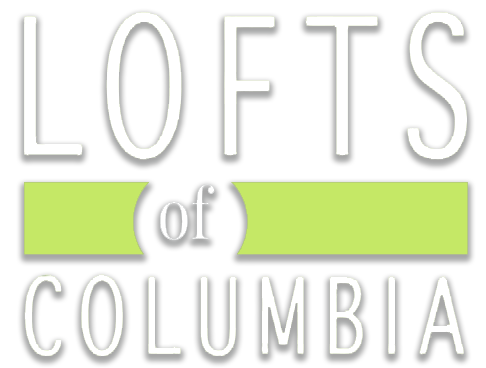 The Lofts at 308 Ninth in Columbia combines the energy of downtown with luxury living. 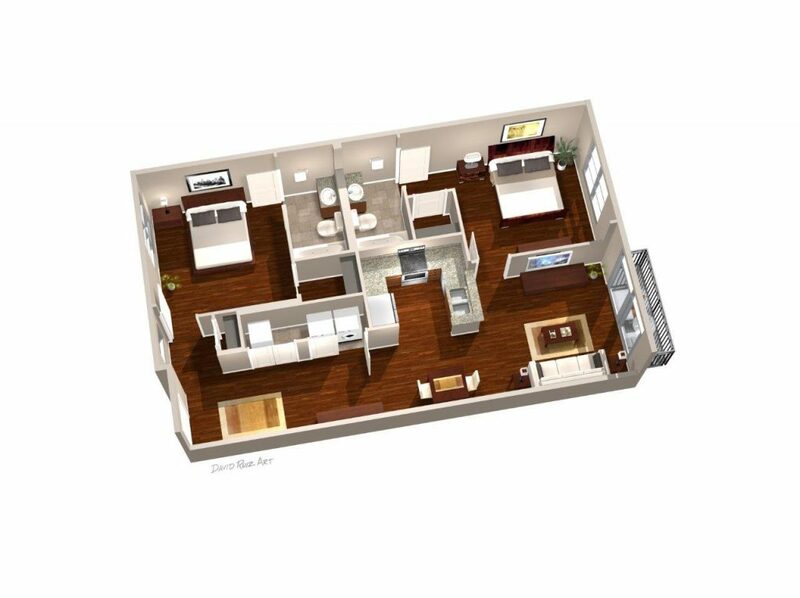 Our apartments are perfect for students and professionals and are available in 1-bedroom and 2-bedroom units. 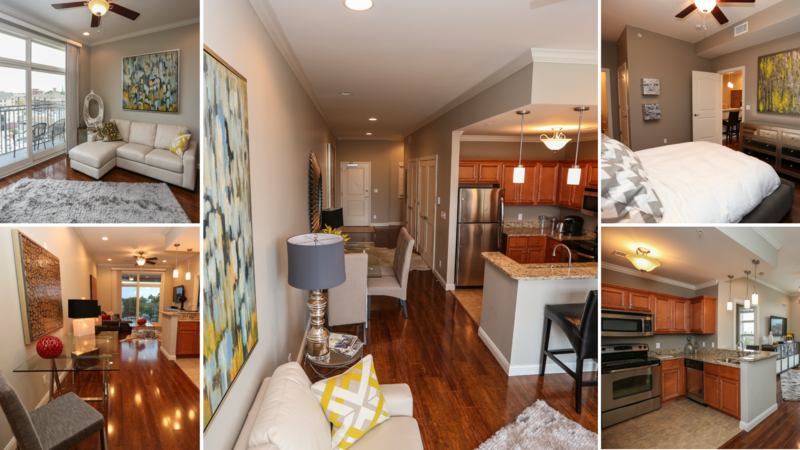 Each of our apartments offer a flat screen television, washer and dryer unit, brand-new stainless steel appliances, wood floors, granite countertops, private bathrooms with Jacuzzi tubs and more! 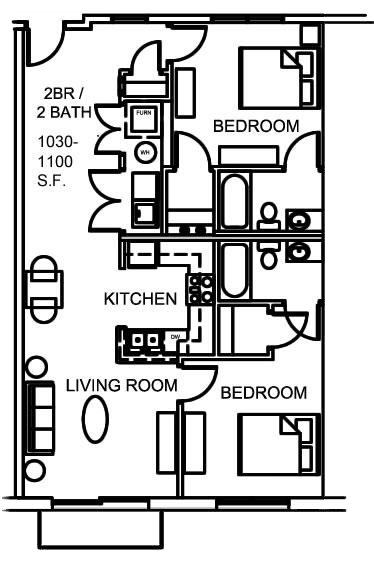 Plus, each apartment comes with a balcony and an amazing view of Columbia. 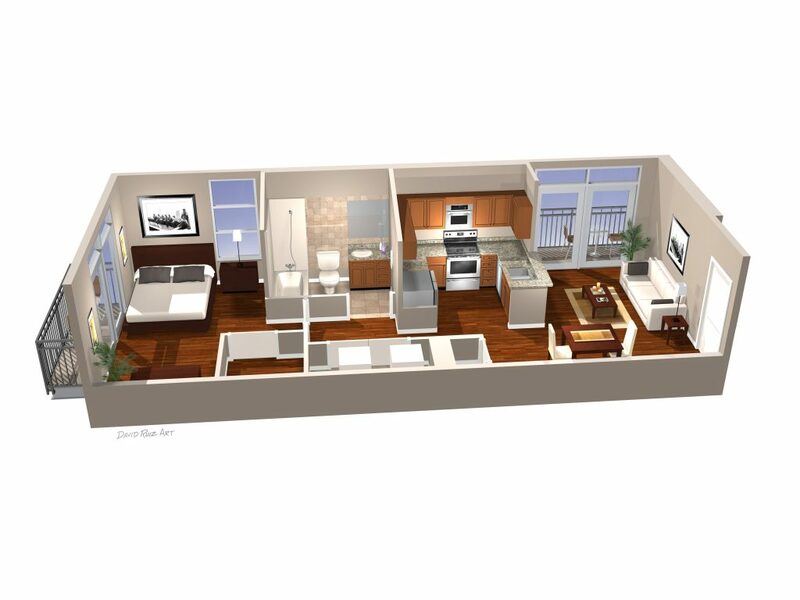 Another bonus our residents receive is high-speed internet and cable included in their rent. Our residents’ safety is our priority. To help keep residents and their property secure, we have implemented a secure building policy between 5 p.m. – 8 a.m., seven days a week. 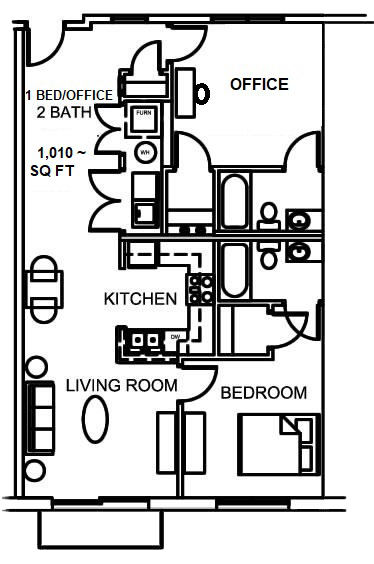 Each resident is given key fob access to the building to enter at anytime. The Lofts at 308 Ninth has an on-site security guard every night between 10 pm – 3 am for an added layer of security.